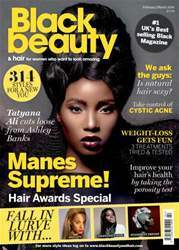 Get ready for Spring with the Feb/March issue of Black Beauty & Hair. 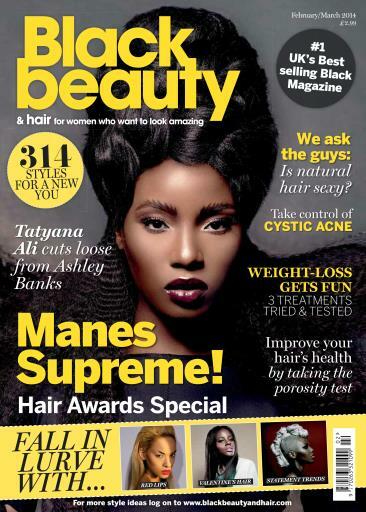 This issue sees us celebrate the best afro hairstylists in the UK with our special Black Beauty/Sensationnel Hair Awards supplement. And for when you're feeling loved up, we've got some hot Valentines styles for you to enjoy.